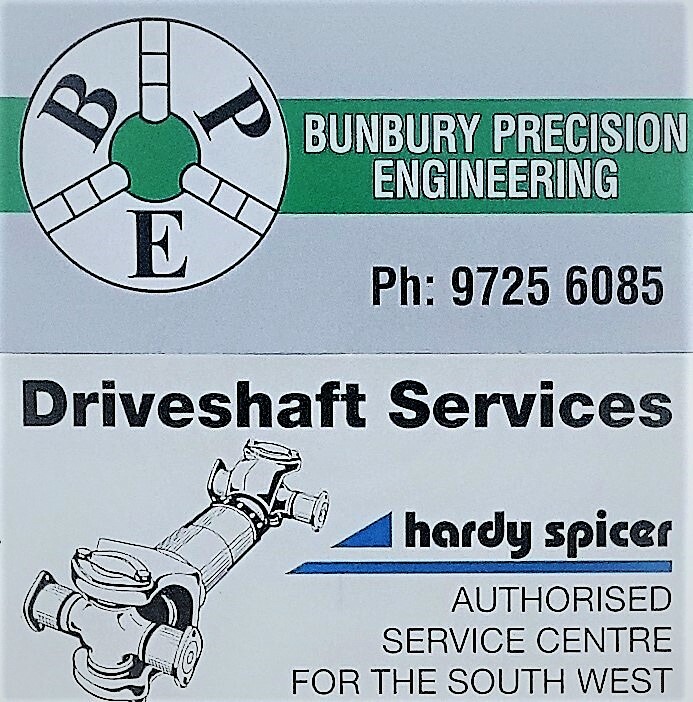 Established in 2001, Bunbury Precision Engineering has grown into a General Engineering Machine Workshop that can handle a wide variety of tasks in the manufacture and repair of machinery and parts. Our skilled tradespeople focus on meeting the individual needs of each and every client, within an acceptable work time frame. We service the Earthmoving, Timber, Agricultural and Transport Industries, in the manufacture and repair of machinery and parts.